Rated 9.3 of 10 in 265 reviews. 15 rooms. While Ada Hotel is located in the middle of the history with beautiful sea and mosque views from the rooms and its breakfast area, it also provides modern amenities in the rooms such as full kitchen with high end Siemens appliances, Miele washer and dryer, as well as a Bose media center with a large LCD TVs. Ada Hotel offers large rooms with free Wi-Fi, just 150 metres from the Blue Mosque. The terrace features panoramic views of the Marmara Sea and the Sokullu Mehmet Pasha Mosque. The brightly decorated rooms at Ada Hotel feature a flat-screen TV and air conditioning. All rooms have an en-suite bathroom with a bath, shower or jacuzzi. A traditional Turkish breakfast is served in the morning. Weather permitting, guests can enjoy their meal outside on the terrace while admiring the skyline of Istanbul. 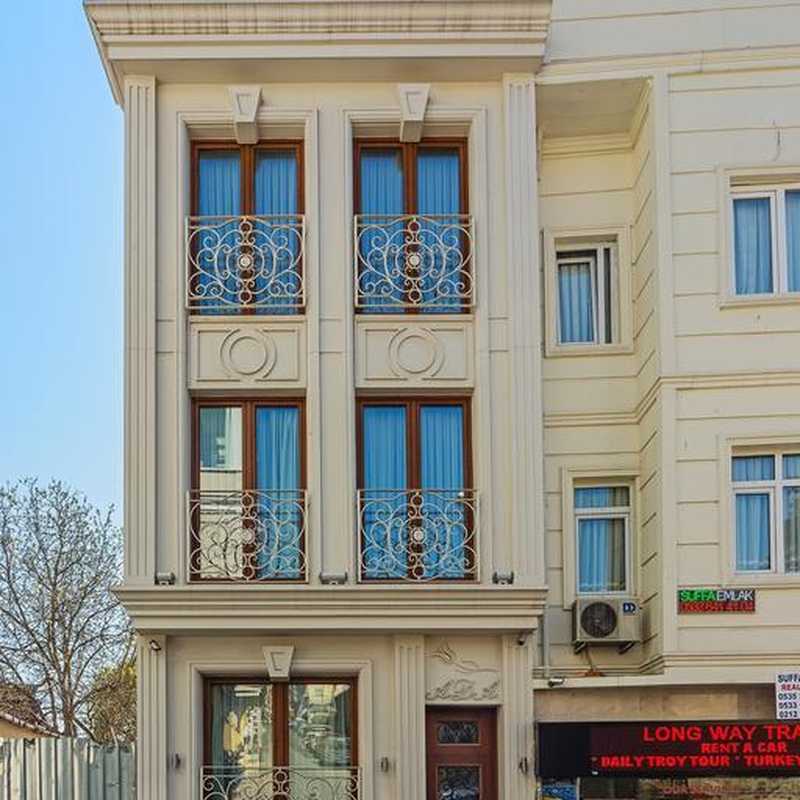 Ada Hotel Istanbul is situated a 5-minute walk from Topkapi Palace and the Hagia Sophia. Free, private parking is available at the hotel.